Over the years training in various gyms, I started to notice the amount of people training on their own, with little if any knowledge and no confidence or motivation. 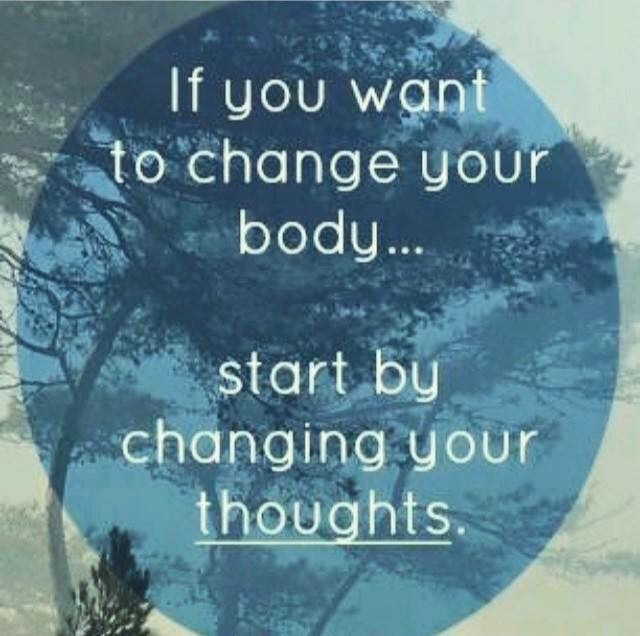 This prompted me to start talking and helping others. This is when I realised that personal training was for me and that it was the career I'd been searching for. I obtained my reps Level 3 qualification as a personal trainer, and now I enjoy watching my clients change there mindset as well as there health and fitness. 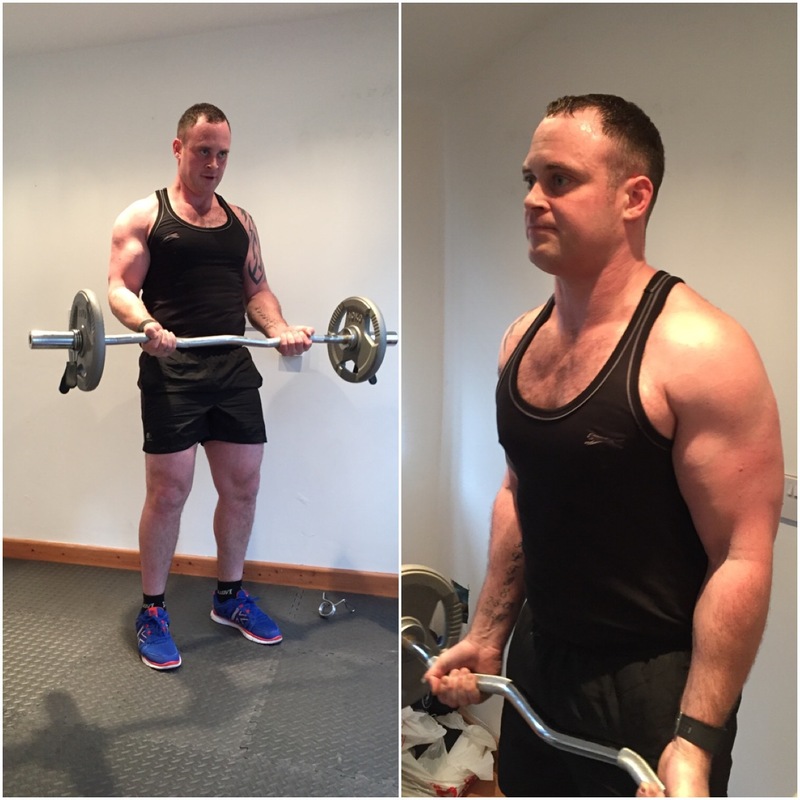 ​I have been in to fitness for over 14 years with a variety of different goals, I've trained to lose weight, improve strength, increase muscular size and to be able to undertake military training. 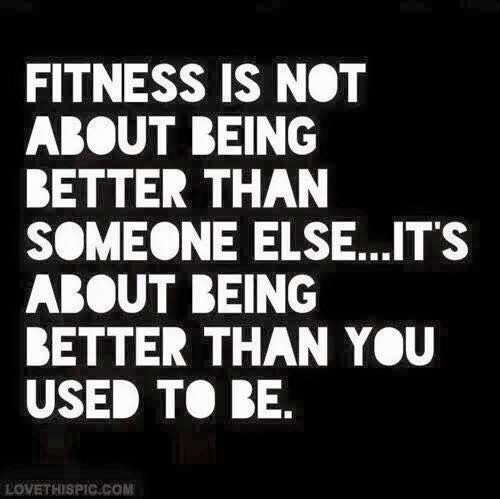 I have always had a passion for fitness and achieving goals. I enjoy the feeling you get after pushing your body beyond its limits. I use my knowledge and experience along with my outgoing personality to encourage and guide people to reach their fitness goals. I like to motivate people to push beyond their limits than what they would when training alone.